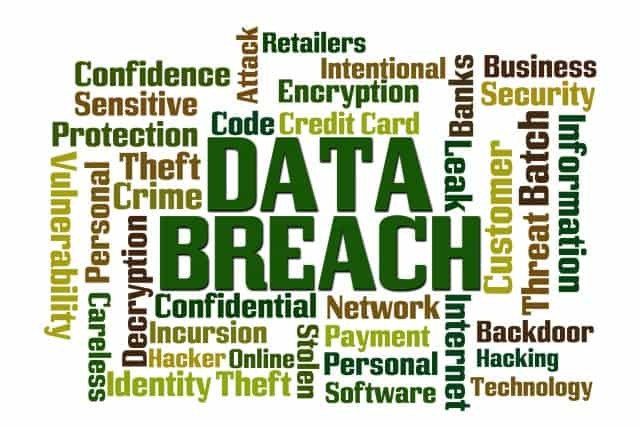 Data Breaches and cyber theft are occurring more and more. While in the news you primarily hear about large company data theft, it actually happens to small companies at an alarming rate. An employee takes a flash drive with client files home with him. He drops the drive somewhere and the information in compromised, including social security numbers, names, addresses, and birth dates. The cost just to notify all of the affected individuals – $100,000. Private information is accidentally published on your website. A hacker decides that it would be fun to shut down you computer network. The loss of income from a network breach during your downtime could be very expensive. Looking for a longer list? Click here. How to request a quote for data breach, cyber liability, cyber extortion, or privacy liability insurance. Do you want to speak to someone? Call us at 949-270-0609. Our small business team is happy to help. Quotes are available in more locations for over 500 industries.